A little less than two months ago, the LebanTeks plant in Lebane started producing woolen yarn and now the first shipment has been exported. 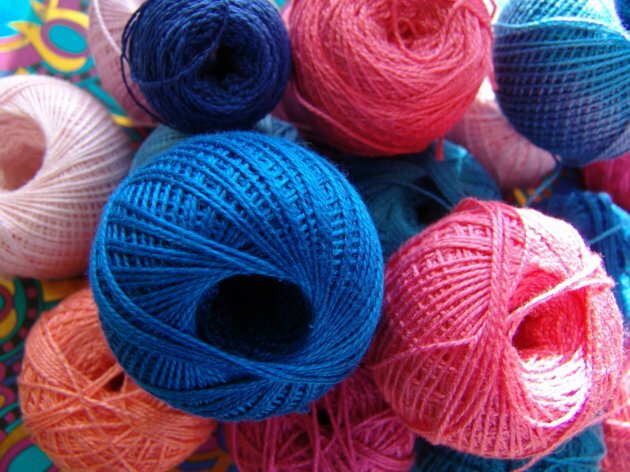 According to the director of LebanTeks, Besim Minkara, over 23 tons of woolen yarn have been exported from Lebane to foreign markets so far, namely, to Bulgaria, Albania and Turkey. He adds that around three tons of quality woolen yarn, varied in color, are produced each day and adds that, in addition to the said markets, they also plan to export to Russia. – Three trucks carrying around 23 tons of woolen yarn have left for Turkey. We plan to ship two truck loads each week, and in addition to Turkey, we've also received an order from Russia. I am very pleased with the results so far and I hope for an even bigger success in the future – Minkara said. However, although it was said on the occasion of the opening that 350 people would be employed there initially, Minkara says that around 130 workers are employed at the plant for now. He adds that another hundred will be employed in 2018, which still amounts to fewer jobs than announced. The Lebane plant opened in late December. As said at the time, the Turkish investor invested EUR 500,000 in the facility.